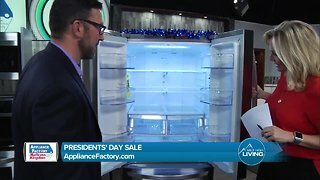 Appliance Factory - Learn about the Deals and Steals. 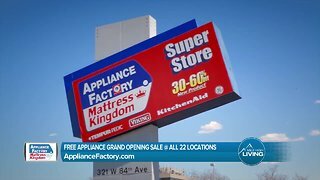 Rumble - Stop in for Appliance Factory&apos;s free appliance grand opening sale this weekend at any 22 locations. 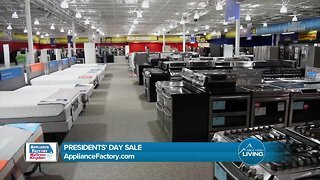 Appliance Factory - Learn about the Free Appliance Grand Opening Sale at 22 Locations. 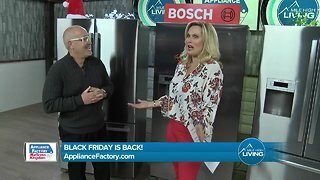 Appliance Factory Mattress Kingdom: Black Friday is back! 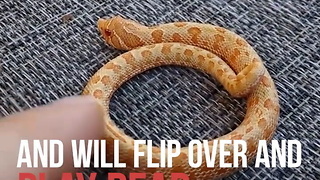 Learn About the Hognose Snake!